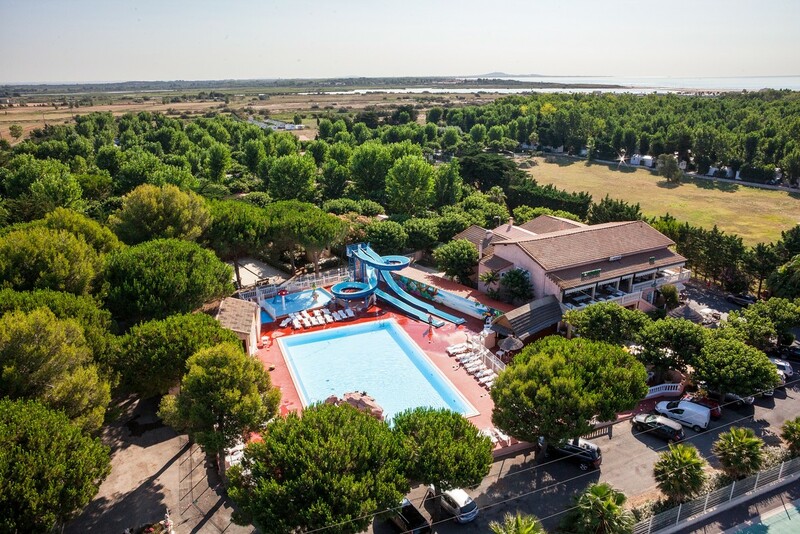 A perfect location near to Sérignan! 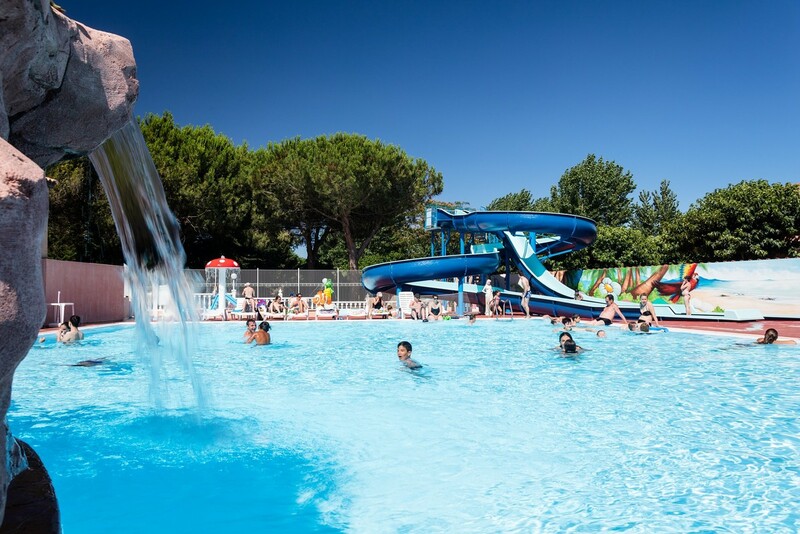 Thanks to its perfect location, the camping La Maïre welcomes you in a wonderful environment. 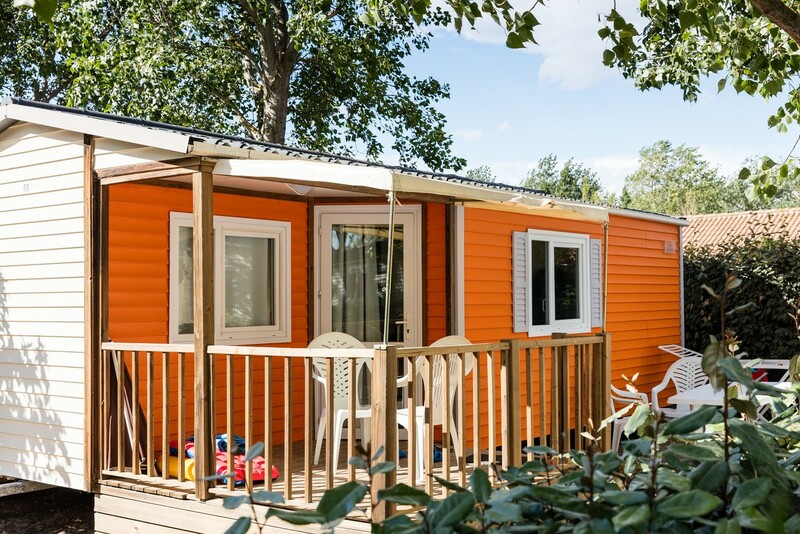 We offer the calm and great family holidays you are dreaming of. The team suggest lot of entertainments and a big pool. On the way to the beach, enjoy various activities. A good quality-price ratio in a reknown seaside resort.